The office of the Superintendent of Police Zunheboto was established since 1st September 1981 for its separate functioning. The Zunheboto DEF District police was functioning under the Superintendent of Police Mokokchung till September 1981. 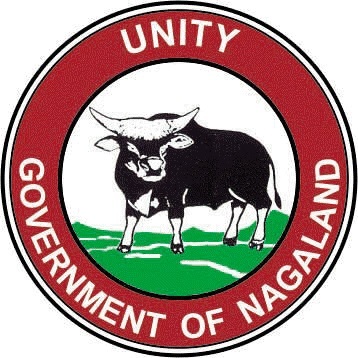 The 8th Battalion NAP was raised Vide Government of Nagaland Home Department Notification No. POL-25/14SF/82-93(PT-I) dated 06/08/1985. Initially the unit was under the Commandant NAPTC Chumukedima. The unit got separate command and started functioning independently with effect from 1st May 1986 with temporary Headquarter at Chumukedima. The 1st Batch of recruit constables completed their Basic Training and took oath of Allegiance on 11/07/1986 and was stationed at Chumukedima. Its present Headquarter at Naltoqa was opened by one Company (‘D’ Coy.) on 10/07/1987 and shifting of the full Battalion from Chumukedima to Naltoqa was completed on Jan. 1989.